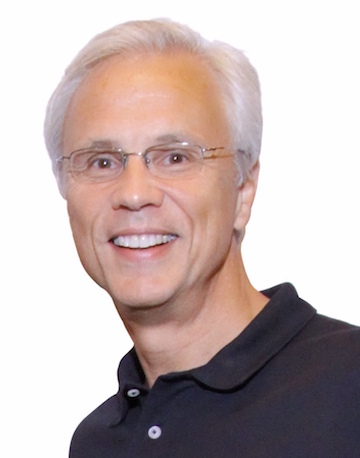 In this episode we talk with Kevin Eastman who is the author of the new book Why the Best are the Best. He has spent 13 years in the NBA serving as an assistant coach as well as VP of Basketball Operations with the Los Angeles Clippers. He was also an assistant coach on the Boston Celtics, who won the NBA Championship in 2008 and were in the Finals in 2010. I believe there is more inside each of us but often we do not know how to get it out. I wanted to help people reach the goals they may have set as an adult and fulfill the dreams they had as a little kid. What was your favorite coaching moment? 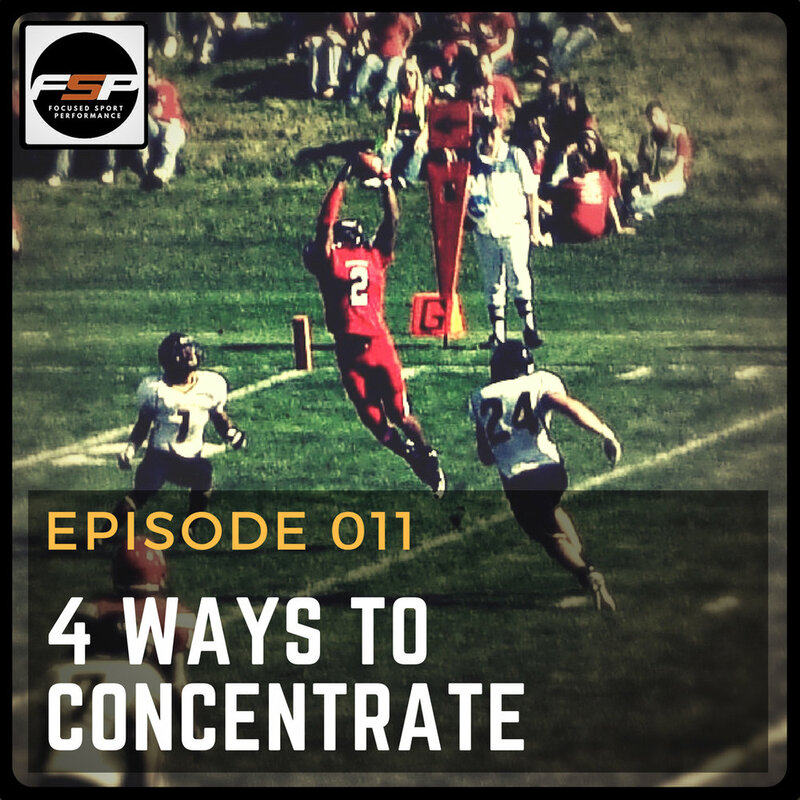 "He who angers you owns you"
In this episode we explore 4 ways to concentrate using attentional focus. Understanding how you focus can help you keep the mental edge to stay on top. If you are interested in learning more about how to focus better you email FocusedSportPerformance@gmail.com or you can schedule an appointment talk about your specific needs. Here is the free worksheet that is offered to go with this episode. 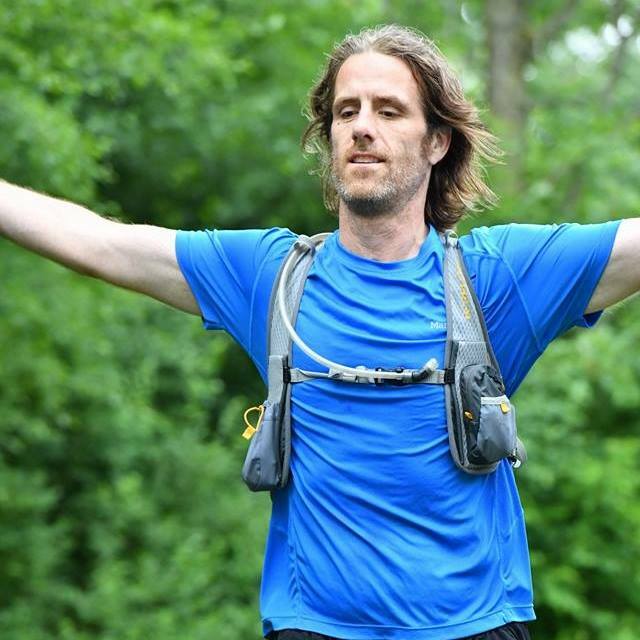 I interview ultra marathoner Daniel Slater about his adventures running epic long distance races and the mental approach he takes to perform at his best. What event(s) do you participate in? Currently I mostly participate in trail ultramarathons, mostly 100 milers. In the winter I try to participate at Tuscobia which has either an 80 or 160 mile and Arrowhead 135 with a goal of one day getting into the Iditarod 350. Winter races are my favorite. The remainder of the year depends on race lotteries, but will consist of a few 100s and some shorter ultras to fill in the gaps or to assist building up mileage. I usually try to go to races and places I’ve never been to before. I have run the Mohican 100 and Kettle Morraine 100 twice each. Other 100s include: Indiana, Burning River, Grindstone, Vermont, Hallucination. I have run the Ice Age 50, JFK 50, Marquette 50 and multiple 50ks. I still do the occasional 5 or 10k and I’m currently training for my first road marathon in 4 years in an attempt to Boston qualify which is different and difficult type of training than I am used to. Other than the marathon I have a 100 milers planned in Andorra and Virginia and my “A” race is the Bigfoot 200 in Washington in August. What are some notable achievements? Completed the Midwest Slam which is five 100 milers over one summer (Indiana, Kettle Morraine, Mohican, Burning River, and Hallucination) in 2016. Order of the Hrimthurs which is a series of 3 winter ultras in one season (Tuscobia 160, Arrowhead 135 and Actif Epica) in 2017. Only 10 people of done this on foot. What is your favorite/memorable race? Tuscobia 160 in January 2017 was a life changing experience though the 2014 Mohican was my first 100 and very special. What got you into the sport of endurance running? I had spent years after college making half attempts to get healthy again and finally decided I would try to run a marathon likely in an attempt to deal with issues in my personal life. "It never always gets worse"
Fun fact: Played college football, offensive lineman, and weighed 310 lbs. Lost 100 lbs through running and kept it off for nearly 10 years. In this episode I interview Matt Landry, author of the new book 'Forward, Upward, Onward'. He shares about his experiences with his hiking challenge of 48 peaks in New Hampshire of 4000 feet within a year. What is your climbing/hiking experience? I can say that I've hiked fairly extensively in the Southwest, and parts of Colorado, though (anlong with the 48 highest mountains in NH). I've also been hiking in one form or another for over 35 years. What inspired you to write this book? It was the personal challenge of trying to convey the feeling of both accomplishing a major goal, by taking you along with the steps involved with it (both good and bad), and the lessons I learned along the way. The lessons don't come at the end, they happen during the journey. When/how did you get started in hiking? What is your favorite place to hike? My favorite place is still in the White Mountains of New Hampshire. It's not just the logistics of the location (it's a very driveable place for me), it's probably one of the most beautiful places I've ever encountered in the United States. Next place or mountain you would like to hike? Yosemite is pretty high on that bucket list, along with some Alaska peaks. Fun fact: I wrote my first book last year at the age of 49.